This year marks the release of the new iPhone XS and XS Max. But what all do we know about these phones? Here are all of the features and the benefits. Since it’s launch in 2007, Apple has sold over 1.3 billion iPhones around the world. With the recent announcement of not one new iPhone but three of them, we can expect that number to grow even larger. 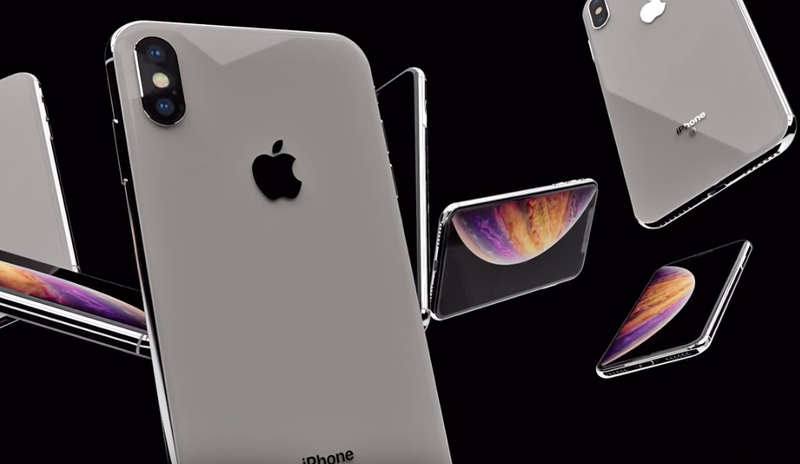 Apple fans are all abuzz with new info about the iPhone XS, iPhone XS Max, and iPhone XR. If you can’t wait to get your hands on one to find out all the details, don’t worry. We’ve got you covered. From it’s price to its stunning new camera, here’s what you should know about the three new iPhones. One of the first things Apple fans want to know about the phones is how much it’s going to cost them to get one, and you may not like the answer. Apple seems to be testing how willing their audience is to shell out extra cash, with one of their newest phones breaking their usual $1000 ceiling. The first thing you’ll notice with the new iPhones is they are the largest iPhones to date. The iPhone XS max features a 6.5-inch screen, while the iPhone XS measures 6.1 Inches and the iPhone XR comes in at 5.8 inches. The iPhone XS and XS also include a battery that lasts up to 1.5 hours longer per day than their successor. iPhone fans will also enjoy its dust and water resistance, so us clumsy users can hang on to our phone a bit longer. Still, we’ll be keeping ours in a protective CustomEnvy case. Our personal favorite feature for the new iPhone? The camera. While it’s difficult to beat the most recent iPhone camera, the new iPhone cameras Complete with the True Tone Flash and True Depth Camera, the new iPhones will become your go-to for portraits and selfies. The iPhones also feature Smart HDR that starts buffering as soon as you open the camera so there’s no shutter lag when you take a photo. Smart HDR also figures out the best pixels from each frame, so you don’t have to. Now that we’ve gotten you all excited…it’s sold out. In true iPhone fashion, the new iPhone XS and iPhone XS max were sold out within hours during pre-order. Fortunately, there’s still time to get the iPhone XR before it’s gone! Currently, the iPhone XR is set to go out on pre-order September 21st and to be shipped out October 18th, so there’s still time to order yours! If you’re one in over a billion iPhone users, you’re going to want your phone to stand out while protecting that $1,000 investment. Why not protect your new iPhone in a custom phone case from custom envy? There’s one for every iPhone size including the newest model. Get the most out of your new iPhone by loading it up with some of the coolest apps on the web. Find app reviews or submit your own to make a better user experience for everyone.